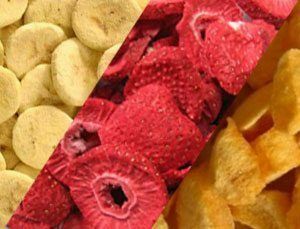 Wise Company Freeze Dried Fruit and Snack Combo Packs combine the special freeze dried fruit with gourmet sauces. They are designed so that you can mix and match each fruit with your choice of sauce. The freeze dried fruit comes in mylar oxygen free mylar pouches which are then placed in crush resistant grab and go stackable containers. Wise Company Freeze Dried Fruit has an amazing shelf life of up to 20 years when stored properly. Made in the USA.